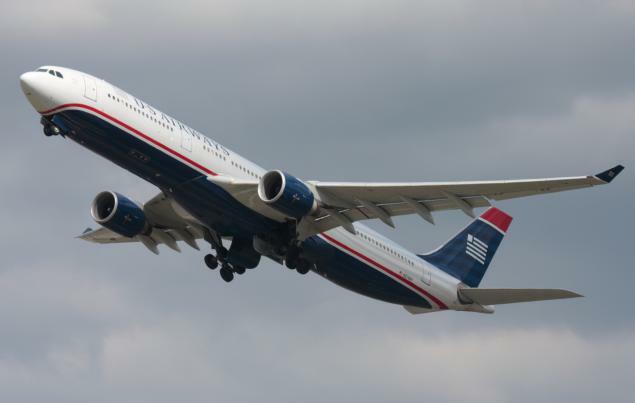 When the news of the Cadillac and American Airlines promotion broke, I was really quite excited about it as here was an excellent opportunity to gain 7500 American Airlines miles for my AAdvantage account. 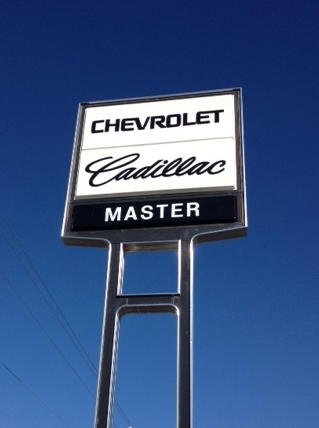 My small town doesn’t have much in the way of catering to the miles and points crowd, but we do have a Cadillac dealership! 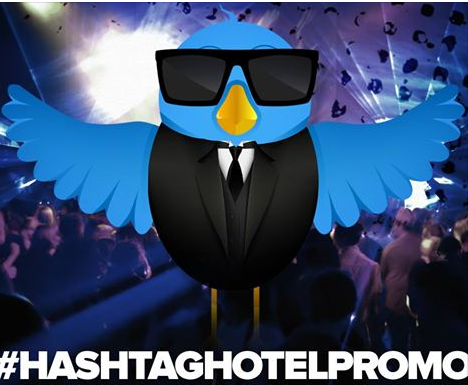 I figured I would give this promo a spin. As the day of my appointment approached, I still had not heard from the dealership, so on the morning of my appointment, I called the dealership myself. Initially, they were not able to find me in the system as having an appointment, but that turned out not to be an issue at all. 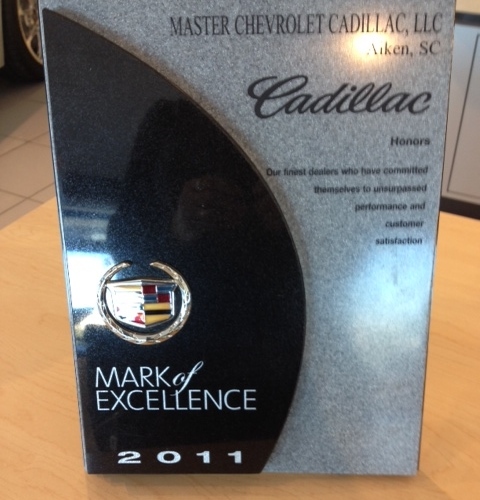 We confirmed my time and when I arrived, I met with the Executive Manager of the dealership, Wayne Morgan. He was so polite and informed me that yes, he knew of the promotion and would make sure that everything was taken care of. 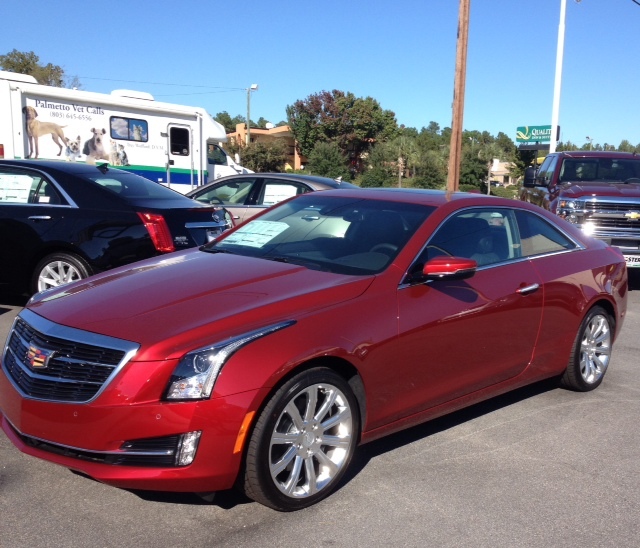 He assigned one of the salesman to me, Mark Halupa, and off we went in a brand new 2015 Cadillac ATS. What a sweet ride! The car was absolutely fantastic and had every electronic bell and whistle you could think of. Upon returning to the dealership, I chatted with Mark for a while on the benefits of leasing vs buying an automobile and a little about travel. Wayne returned holding a piece of paper that showed my test drive as ‘Completed’ and I was on my way home. Mark shared, too, that sometimes it is just easier to hand off the promotion item, but I really wanted to test drive this car so it ended up being a win-win situation. He is definitely someone I would return to when I am in the market for a new car. If you haven’t tried out a new Cadillac, what are you waiting for? 1 Comment on "Cadillac/American Promotion and 7500 Easy Miles"
Thanks for the reminder of this great promo offer & providing the 800#, which I called & booked with my local CAD dealer. Looking forward to my test drive as I’m actually in the market for a new ride!